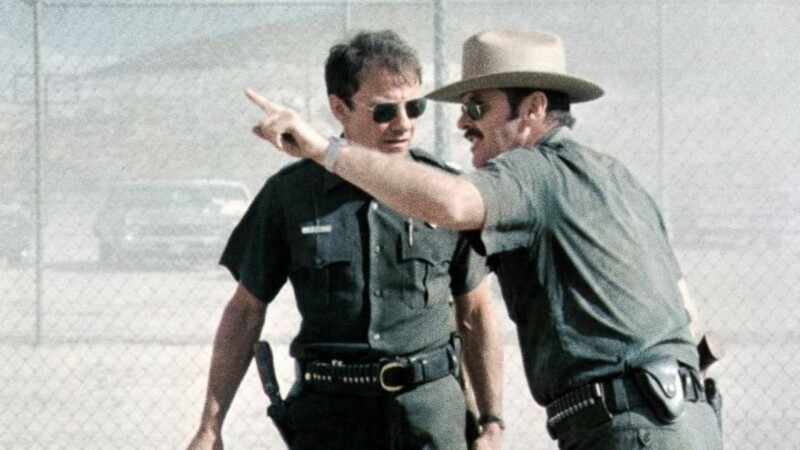 The film follows a border guard who is relative to drug trafficking along the Rio Grande. 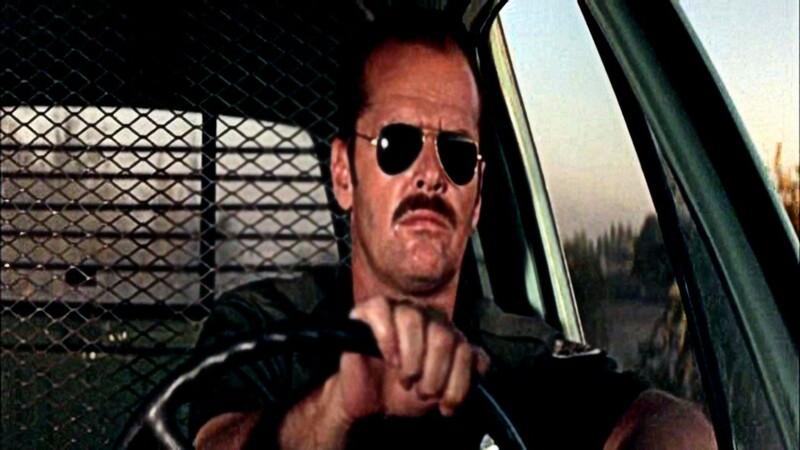 One day, he gets some serious problem with his wife, his cruel neighbor and his corrupt department when he helps a special woman. 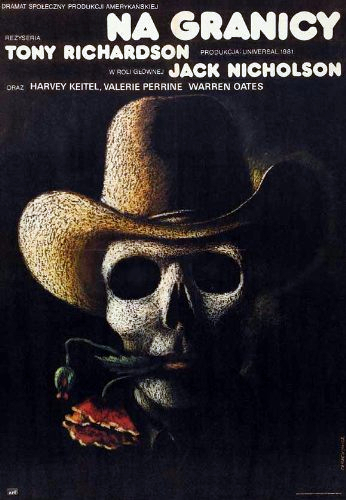 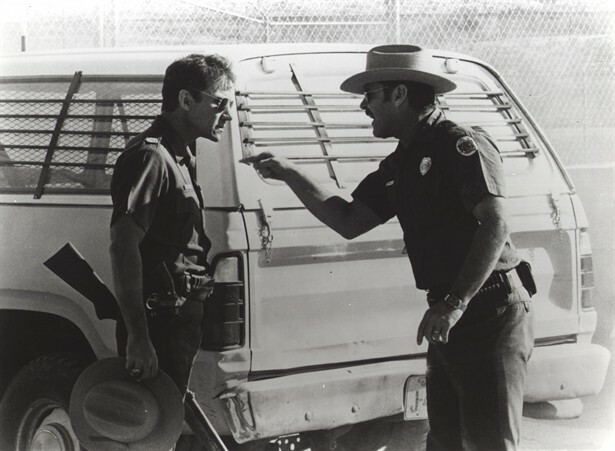 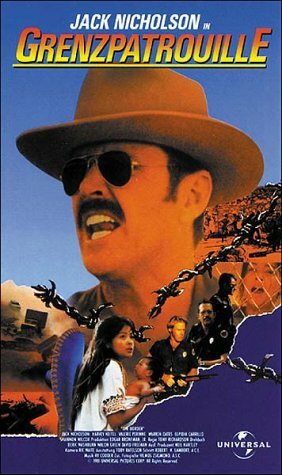 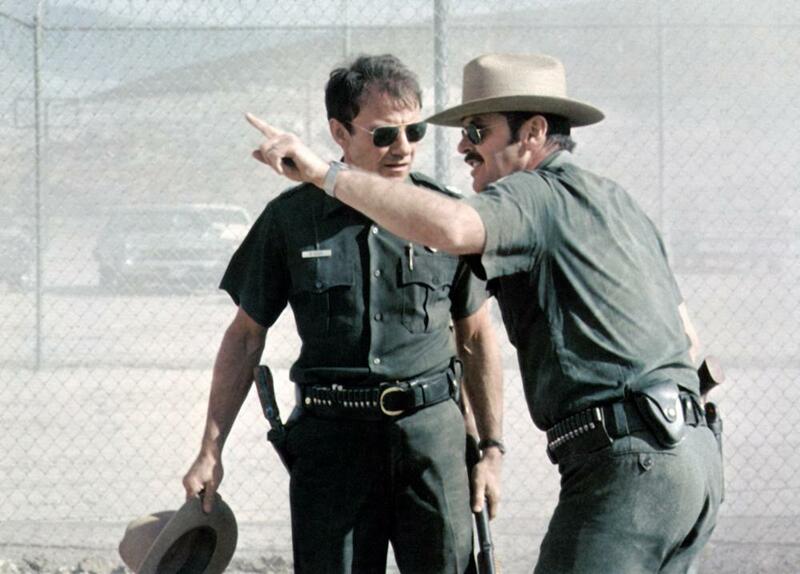 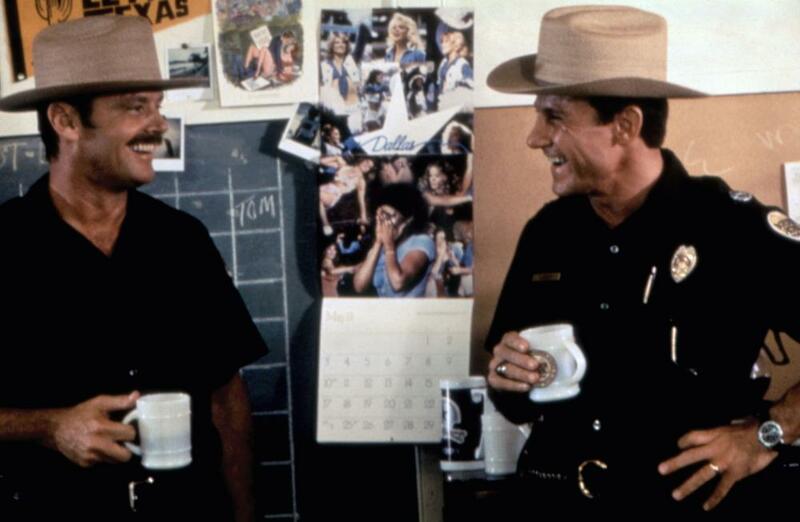 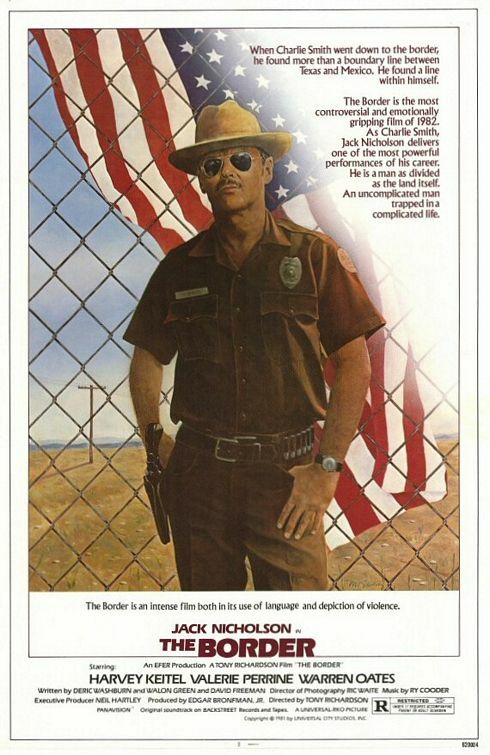 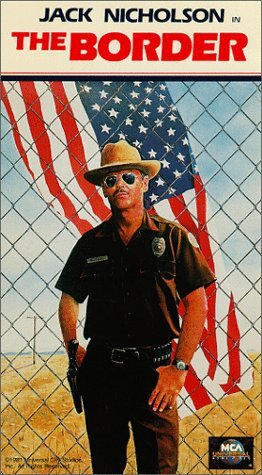 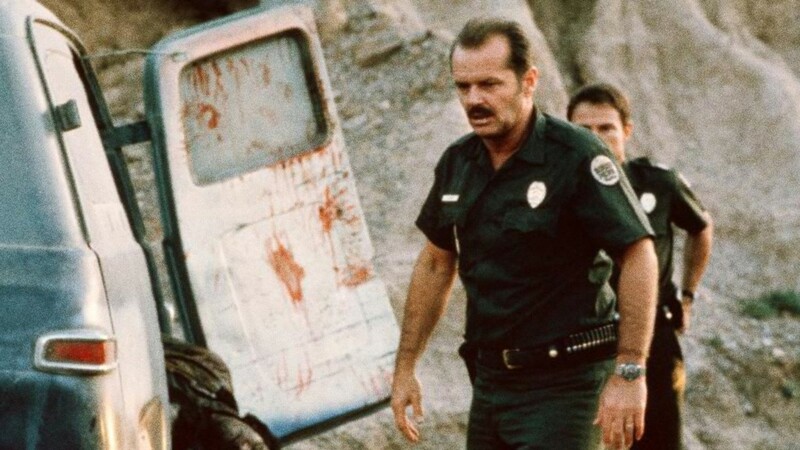 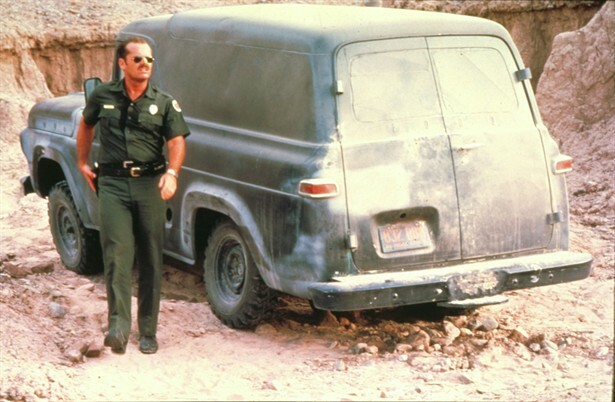 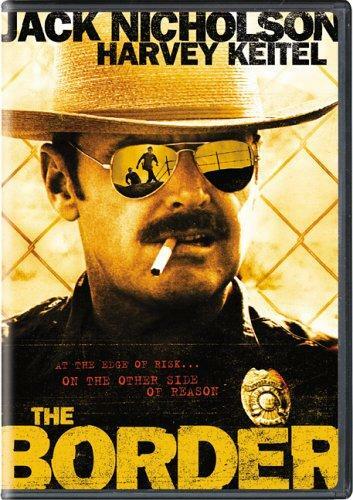 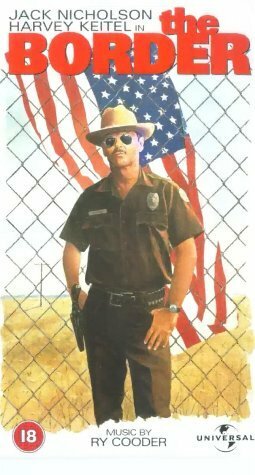 Critic Reviews of "The Border"
If you want to see Jack Nicholson give a simple, compelling performance with absolutely no hambone antics, look no further than this underrated drama. 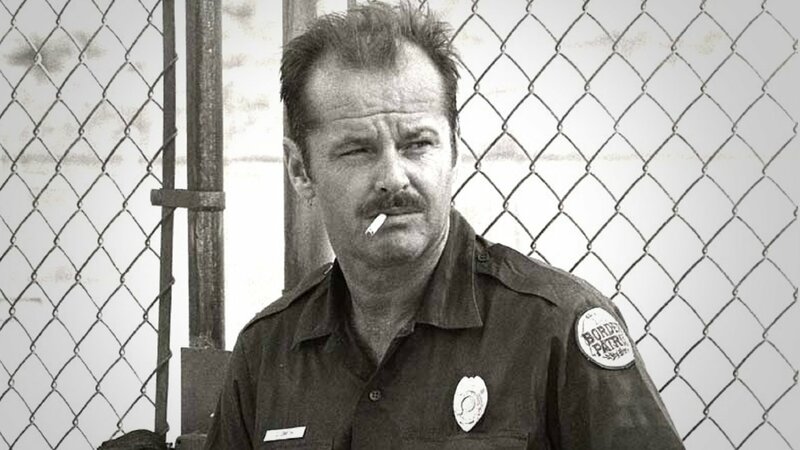 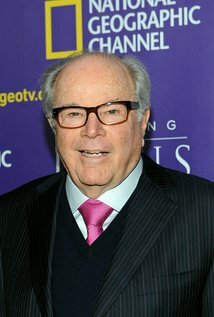 Assumindo características de western, o filme faz uma bela crítica às hipocrisias e futilidades do american way of life e traz uma das melhores atuações de Nicholson.